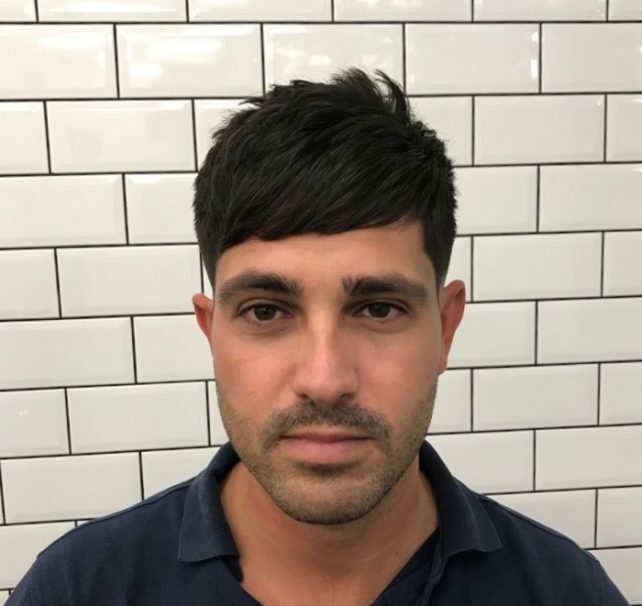 Another epic night was had by all who attended our second official LSB LIVE educational free seminar that we hosted last night here at London School of Barbering. 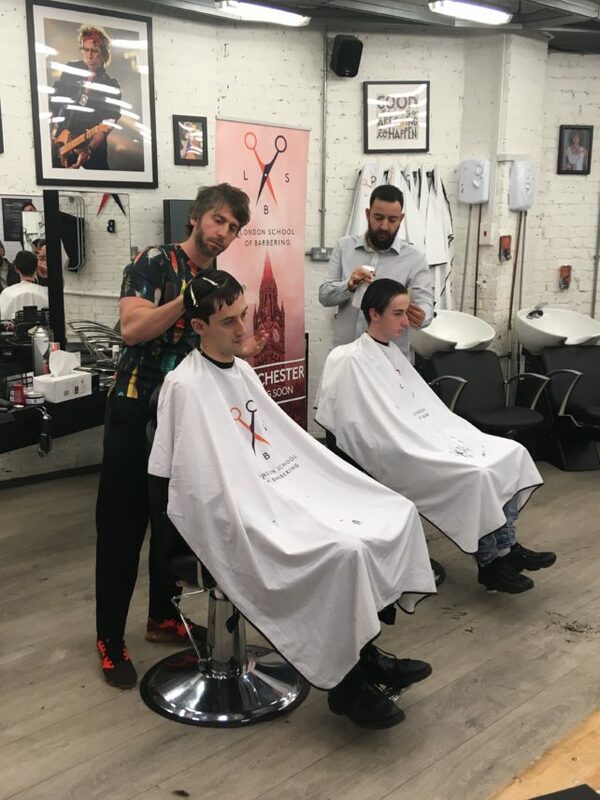 Our audience were treated to a total of four hair demonstrations by our Creative Director Michael Kontos, Head Educator Pavlos Hadjisteris and leading educators Henry Stevens and Franco Morreale. 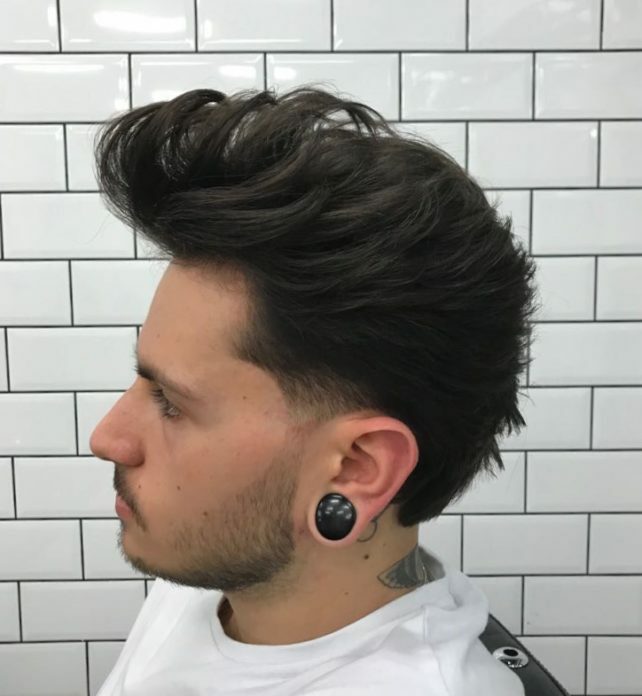 Our barber pros combined a good mix of inspiration and education throughout their hair demonstrations in executing creative men’s haircuts. 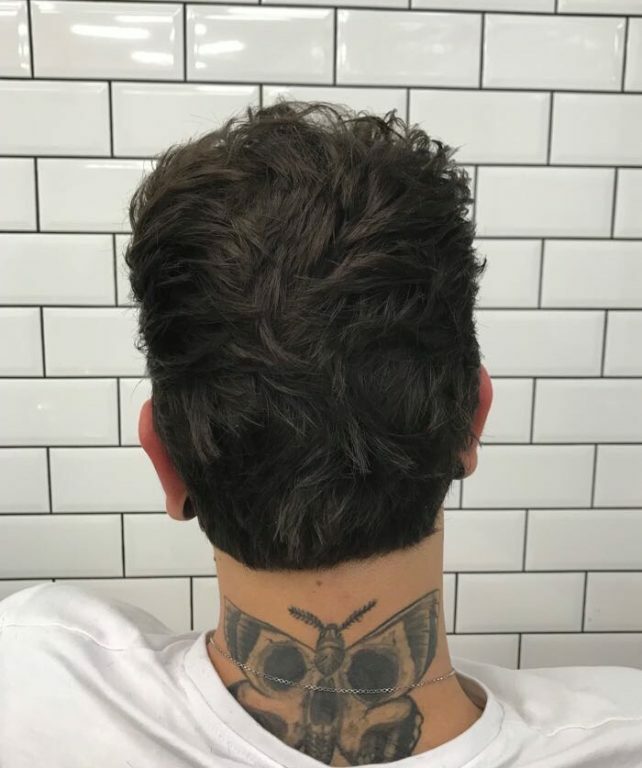 Our fundamental techniques that we teach on our barbering courses were explained throughout the hair demonstrations. All eyes from our audience were glued on our educators as they discussed each step of their haircut, the thought process behind their steps and expert tips on how to cut a man’s haircut to perfection. 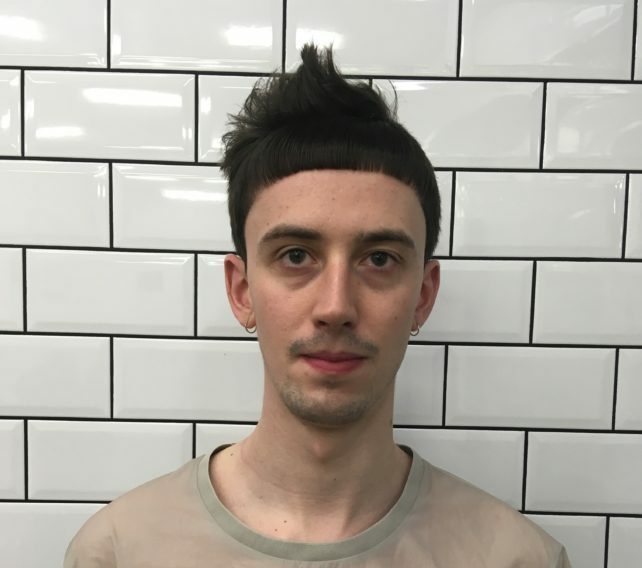 They also gave top tips on styling their haircuts and product application. 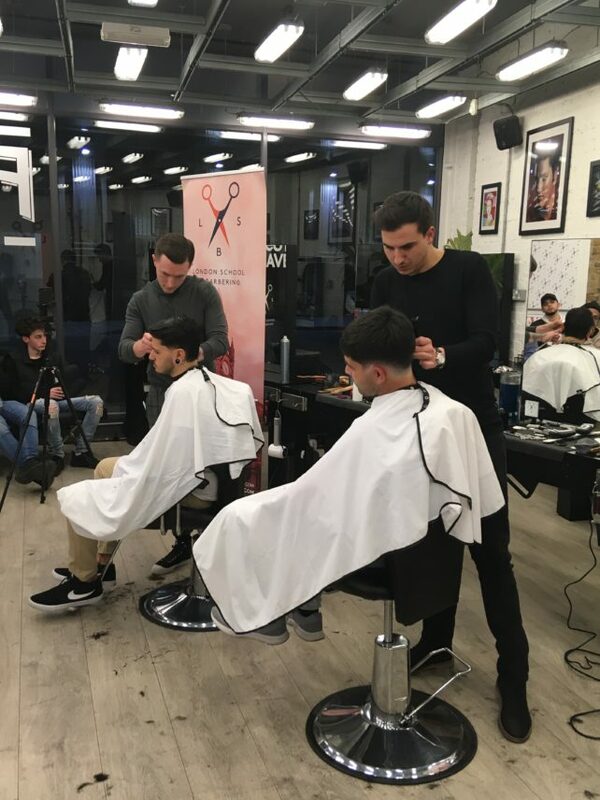 Michael and Pavlos kicked off the night with their two hair demonstrations, followed by Henry and Franco dishing out their two demonstrations for the second half of the night. All of our educators spoke a little bit about their background in hair, their personal likes and dislikes when it comes to cutting hair and were having fun with the audience. The key message that was communicated on the night was about the importance of being creative with your clients. 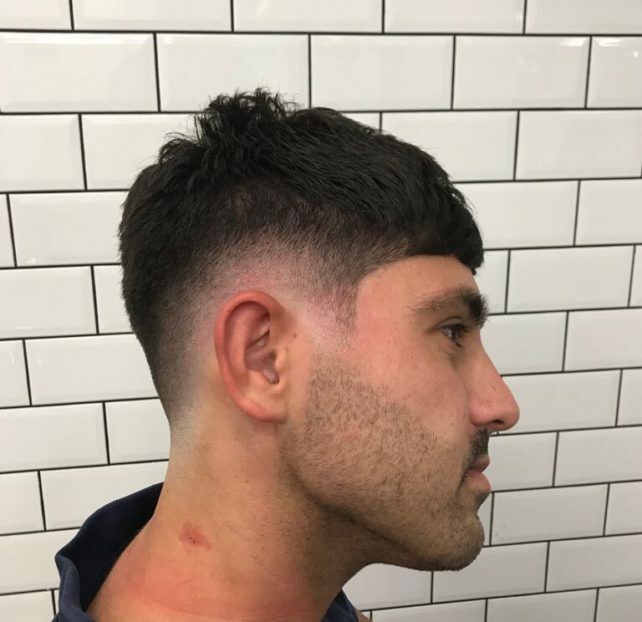 Our educators spoke about how you can keep your customers coming back by making their experience enjoyable and giving them something different, as opposed to giving them the same haircut, in order to excite them, but most importantly keep them interested. They also reminded our audience that as a barber and an artist, you will know the basics in barbering, but you will have to change it up in how you cut hair, as you don’t know who you will get in your chair. 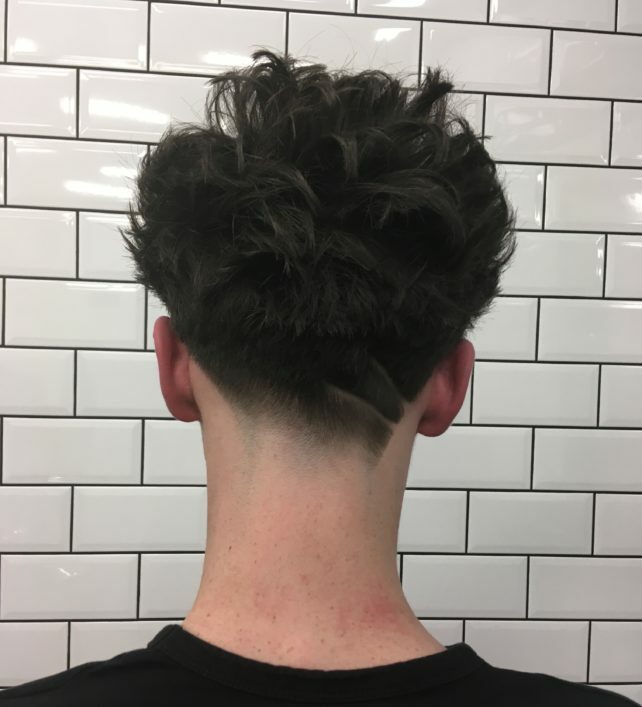 Being a flexible barber and being able to offer creativity in the way you cut will reward you with loyalty from your clients. 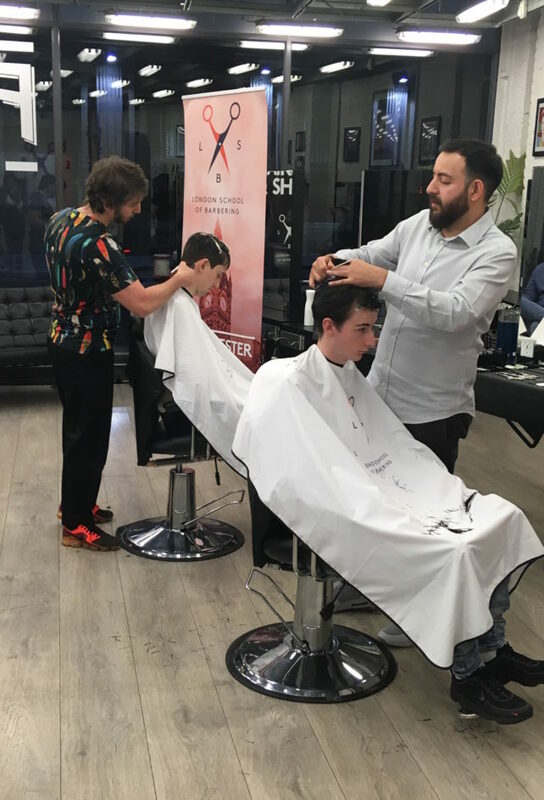 The audience were impressed and inspired with the four creative haircuts that Michael, Pavlos, Henry and Franco carefully executed in their insightful demonstrations. 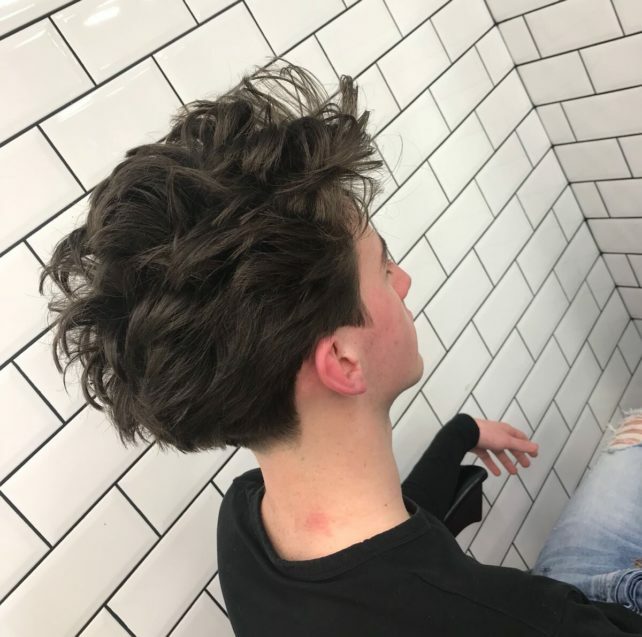 We have to say our models definitely had a few moments of feeling like a rockstar at the end of their demonstrations, as our audience queued up to take photos of their top notch haircuts. They were keen to see the fine details of the haircuts and was great to see such a positive reaction. 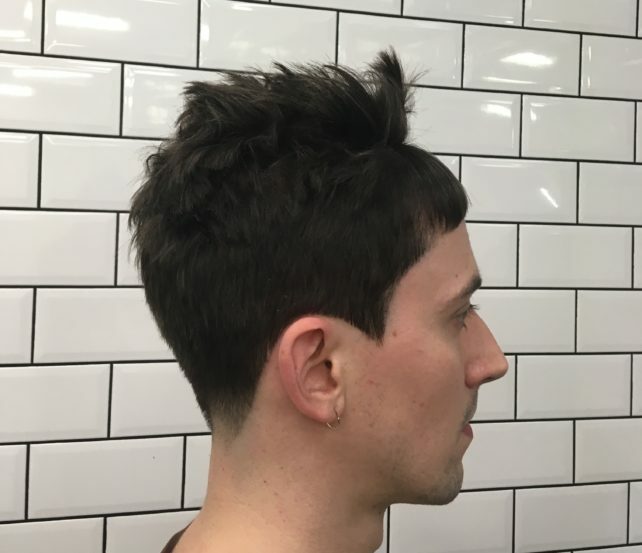 Feast your eyes on these modern and razor sharp haircuts that were executed on the night to show that with creativity and our fundamental cutting techniques, you can create an amazing haircut for your client that will sure get them noticed for all the right reasons. We would like to thank everyone who came down to LSB LIVE at our West Smithfield academy last night and stay tuned for more future events from the LSB team. We hope you all enjoyed the night as much as we did.